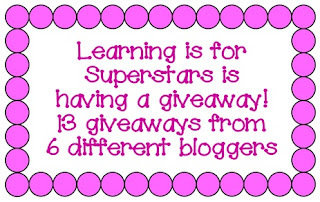 I've reached 103 followers and now - time for a giveaway! 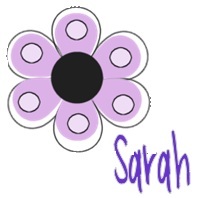 I am giving away any 5 items from my TPT store. Andrea from Reading Toward the Stars! 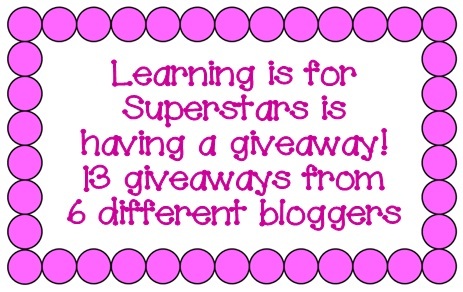 is giving away any 3 items from her TPT store. 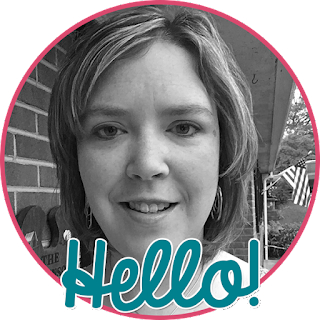 Haley from Following Optimism is giving away two items - two digit addition two step word problems AND two digit subtraction two step word problems. Jessica from Mrs. Stanford's Class is giving away any one item from her TPT store. 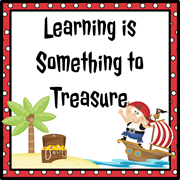 Lisa from Learning is Something to Treasure is giving away any one item from her TPT store. 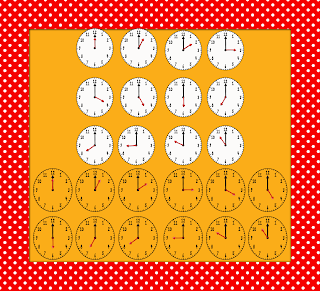 Michelle, the 3AM teacher, is giving away her telling time graphic collection. Enter the contest below - it ends on August 1 (Wednesday) at 12:01AM! 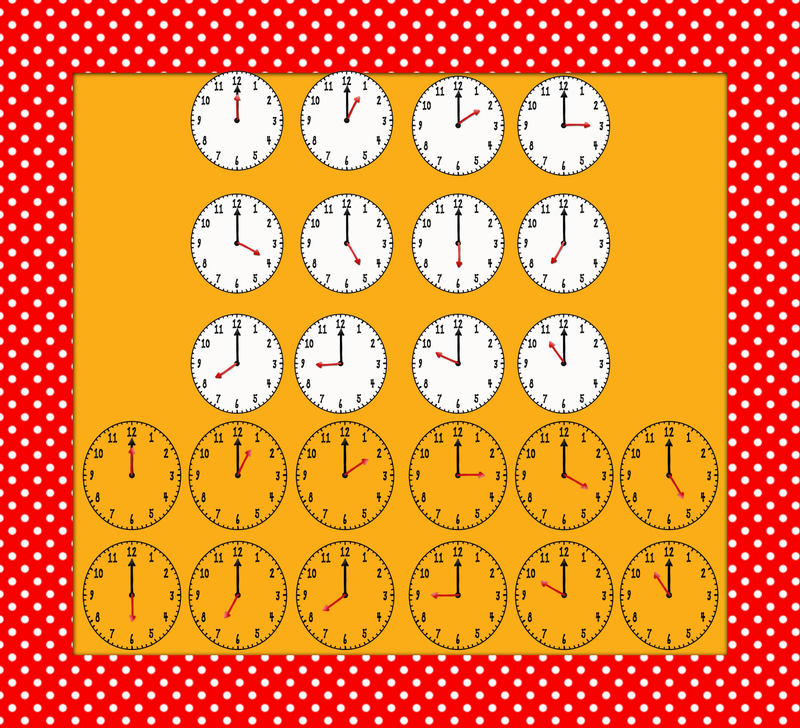 I have a new favorite summer activity and that's checking out more blogs and making teaching resources because it's fun!!! Your links aren't working. Once I took out the http part I got to each blog, TPT store, etc.! Thanks for letting me know - I've worked on fixing them! 3 am teacher sent me! congrats! Happy Summer! Thanks for following! My favorite summer activity is sitting on my front porch in the late evening with my husband. Love spending time with my family. My favorite summer activity is going to the beach. I love listening to the ocean waves & of course getting wet. My favorite summer activity is spending more time with my family. My favorite summer activity is being able to read for leisure! I can't seem to do this during the year... and I also love my vacations! :) Happy 103+ followers! 3am Teacher sent me! Congratulations on your followers...I was #112!! I saw a Facebook post by the 3am Teacher, and found your blog! My favorite summer activity is to spend time with my family. The school year is so busy that I enjoy the lazy days of summer! My favorite summer activity has been catching up on the stack of books I've been wanting to get to. Have a great weekend! I am loving this time to create!!! I love being by/in the water! Whether it's a pool, lake, or ocean, i love it all! Also, I love entertaining. The Color Run was super fun too! My favorite summer activity is reading & relaxing! Congrats on getting to 103! I love being able to read books for me. I don't have enough attention span to read them along with my students' books during the school year, so I try to read as much as possible over the summer! Congrats on reaching 103! I love to read for myself over the summer. I read as many books as possible because I know I won't have time for books of my own choosing once school starts back. My favorite things to do over the summer is to visit my grandchildren. Then when I am by myself, I like to read and veg out on the couch just relaxing for the next year. My favorite summer activity is reading with my Beagle. My favorite summer activity is spending time at the pool or at the beach. It's a nice way to get out of the house, spend time with family, and get a little sun. My favorite summer activity is reading on my new deck. It is so relaxing. I don't get to read a lot for fun during the school year. I have so many favorite summer activities- but one of my top ones would be either sitting by the pool or on the beach or on my back porch and reading my kindle. Another one is to go camping. My favorite is to have a clean house and sit on the deck and smell the fresh cut grass! Of course I love going on our traveling adventures too! During the summer I enjoy hanging out at Cedar Point. I have family right by the Cedar Point causeway, so we get to hang out and have fun together. Also, we have season passes so we are able to hang out at Cedar Point and ride the rides and also relax at the pool(s) while enjoying the slides and fun play areas! I am your newest follower! I'm excited about your giveaway:) Congratulations for having over 100 followers! My favorite summer activity is sleeping in because I don't get to do it very often during the school year!